The best way to keep your skin looking clear and healthy is DRINKING TONS OF WATER. On the dry vs. oily spectrum, I’d say that my skin is pretty normal but airs on the dry side — especially in the winter. I would also like to note that my skin is fairly sensitive. Everyone’s skin is different! 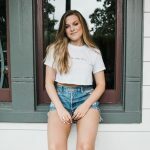 These products may not work for you, but I hope this helps out some of y’all! 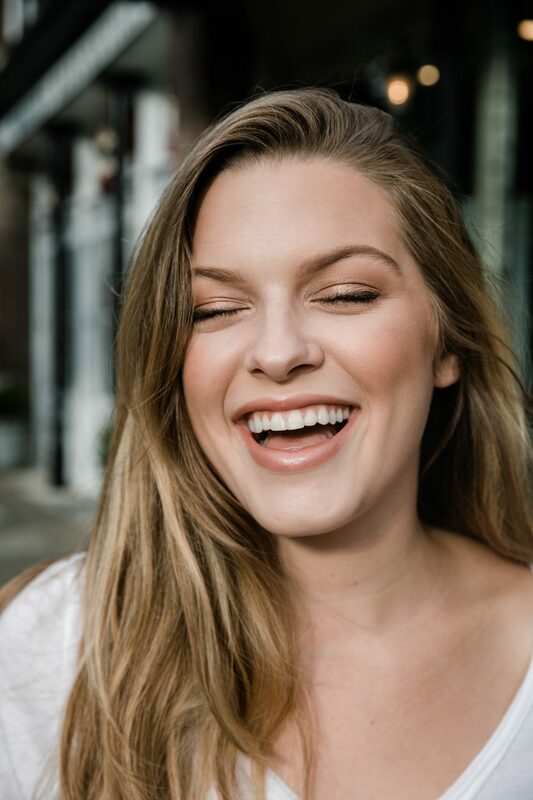 Something that is also essential for your skin is wearing SPF every day! I have SPF in my makeup, but I’m in the market for a great, everyday sunscreen. If you guys have any recommendations, let me know! I’ve ordered this post in the order that I use/ apply these products. 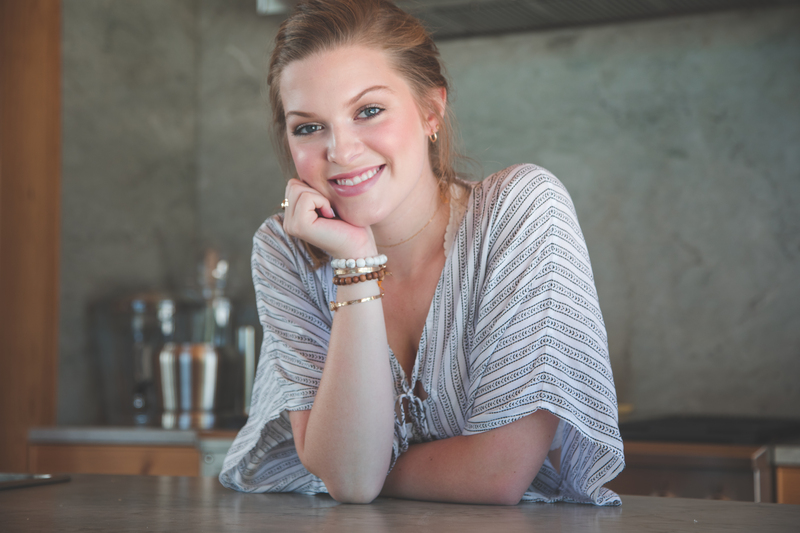 Click on any of the products to purchase them! In my opinion, makeup removal is the most important part of any skincare routine. If you do nothing else before you go to bed at night, you need to take off your makeup! 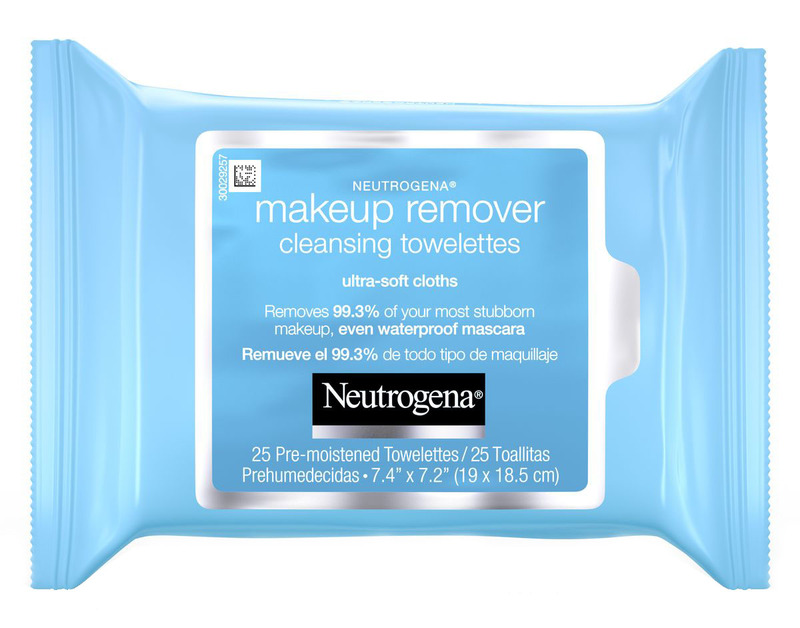 I’ve been using these makeup wipes for years! 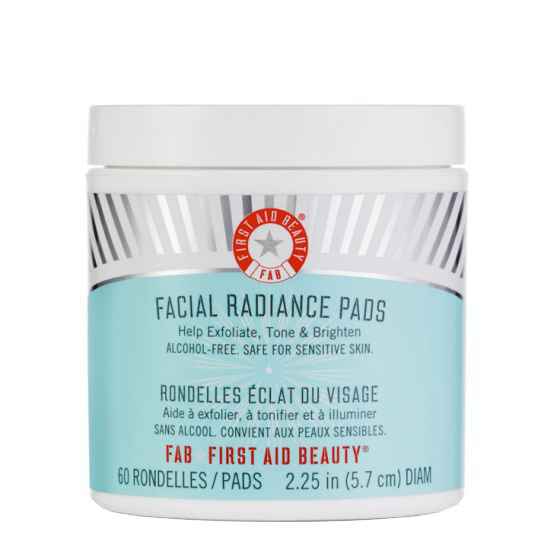 They work incredibly well and have never irritated my skin. These are my two favorites right now! They are both very gentle on my skin which is exactly what I look for in cleansers. I use the Amazingly Gentle Scrub when my skin needs a deeper clean (like after I exercise). 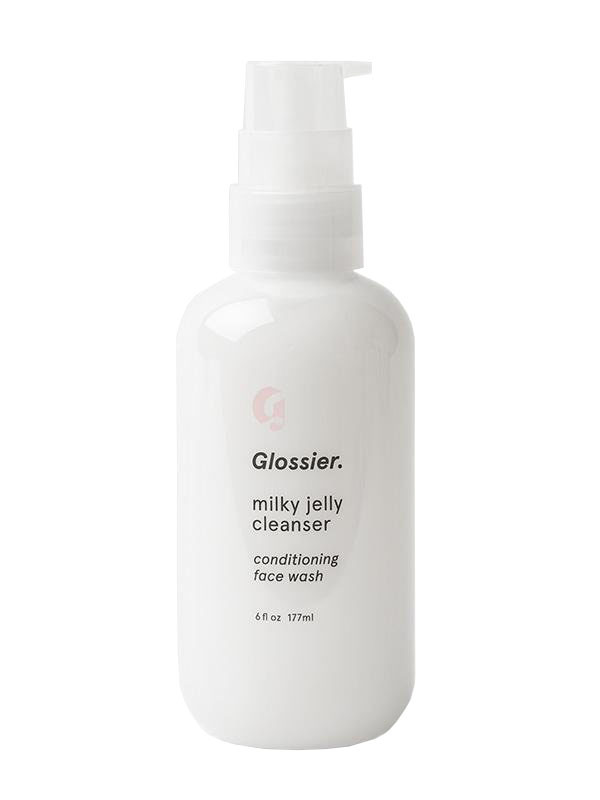 The Milky Jelly cleanser is my everyday cleanser. Like I said: listen to your skin. Use whichever one you feel like you need more at that moment. Some of my other favorite cleansers are the Fresh Soy Face Cleanser and the Origins Frothy Face Wash.
Toner is something that I’ve never really been into, but I love these Facial Radiance Pads to use after I cleanse my skin. They gently exfoliate your skin as well as take off any makeup that may still be on your face. These are also great to keep in your gym bag to use after you work out when you may not be washing your face right away! I also like the Dr. Dennis Gross Alpha Beta pads for the same purposes, but those are a little more pricey. I’ve been really lucky in terms of acne. I’ve never really struggled with it except for the occasional hormonal breakout. I struggle more with skin irritation and redness which is its own beast. 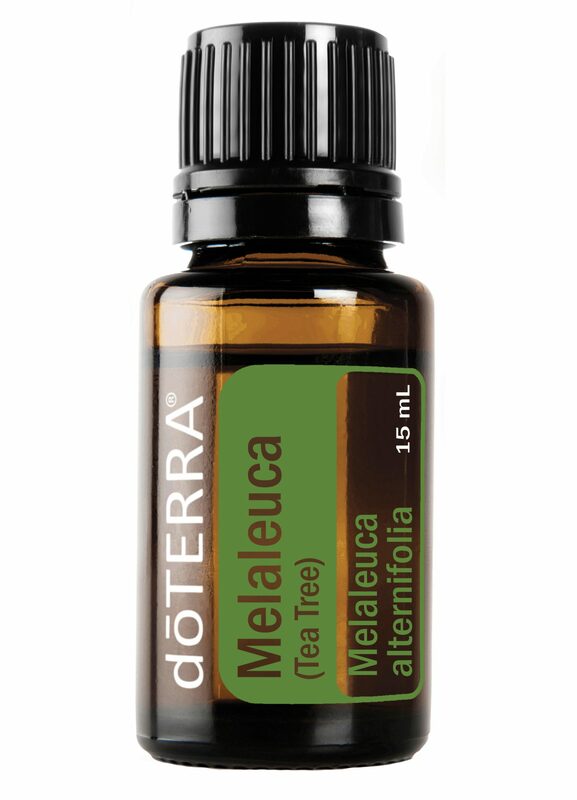 However, when I do get breakouts, I always treat them with tea tree oil. It’s very natural and gentle while still getting the job done. 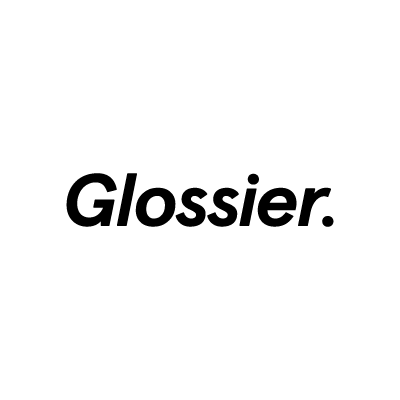 I think, in general, my philosophy with acne is just to let it run its coarse (no matter how frustrating it may be). If you’re super harsh on breakouts it can damage your skin. I am a huge fan of serums. Because I air on the dry side, I’m allllllll about skin hydration. 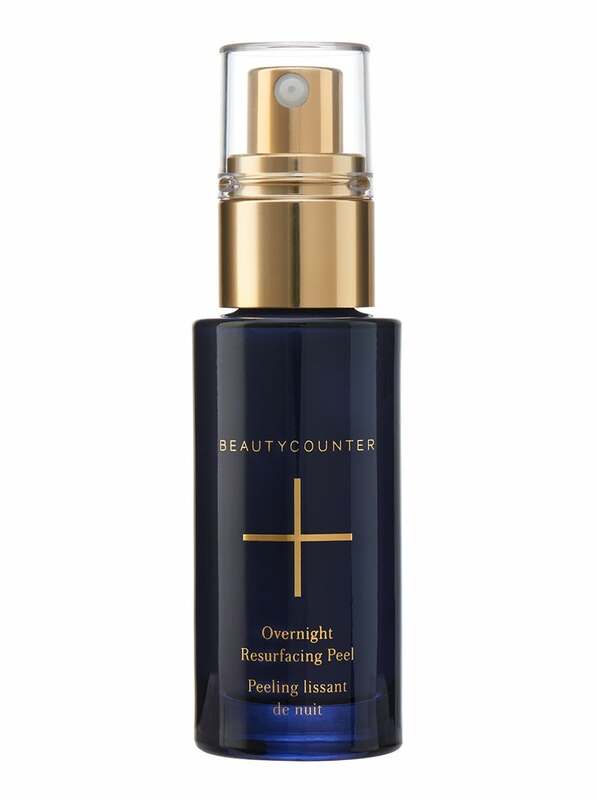 Along with giving my skin MEGA hydration, Beautycounter’s Overnight Resurfacing Peel also shrinks the size of my pours. It is called an “overnight peel,” but don’t let that scare you. I just use this as a serum! 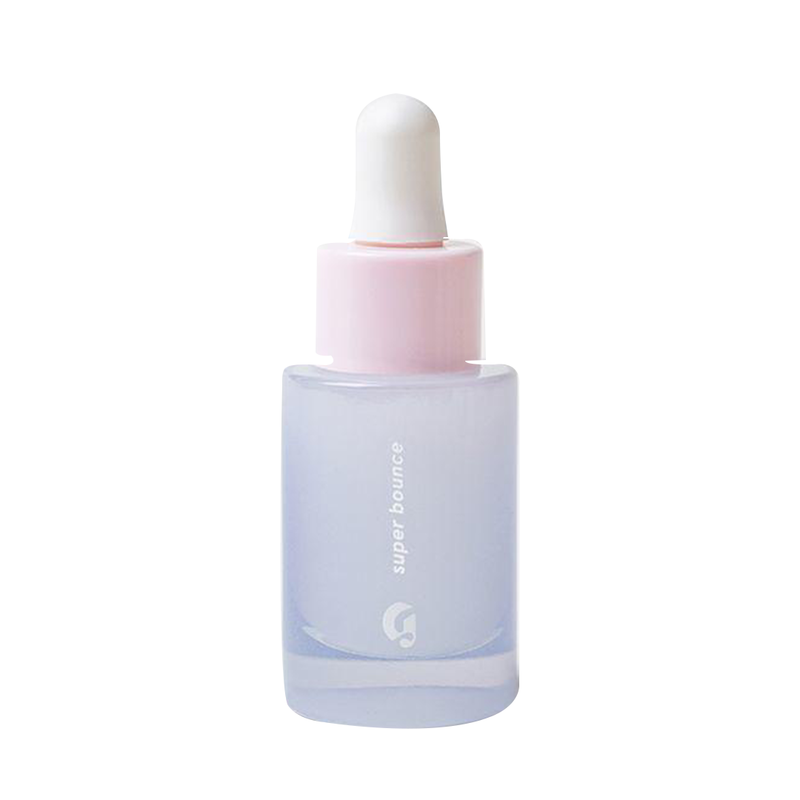 The Super Bounce serum is the one I’ll use during the day if I need some extra hydration. It is very light, and you can put makeup on over it! I use the Priming Moisturizer if I am wearing makeup that day. 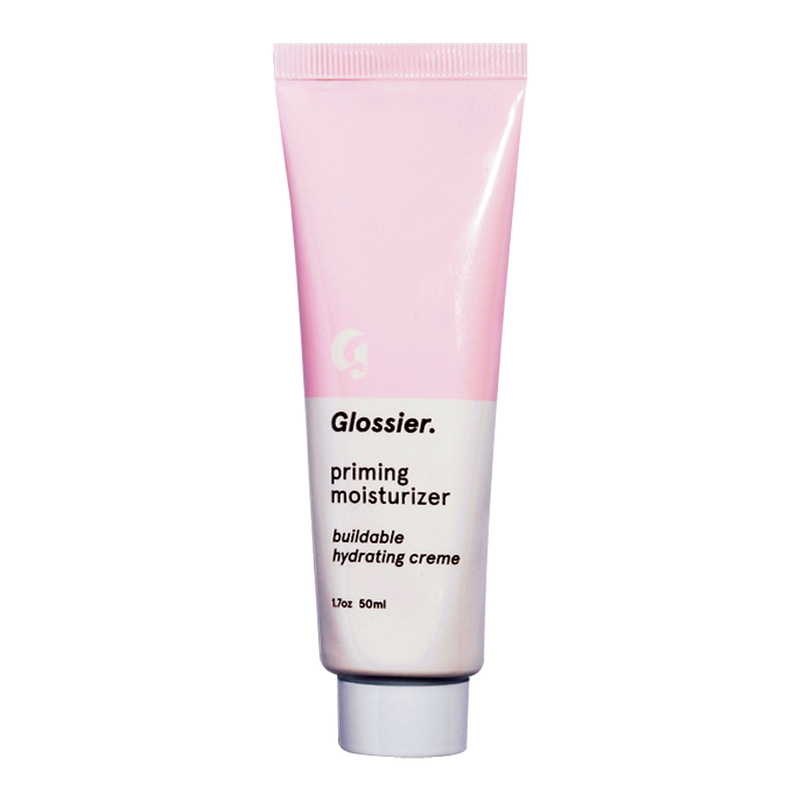 Although I do use a “primer” in addition to the moisturizer, it really is a great base for makeup. It’s light and very hydrating. It also contains a form of retinol (Retinyl Palmitate) which is great but make sure you wear SPF with it! If you have retinol on your skin without sunscreen, it can be damaging. 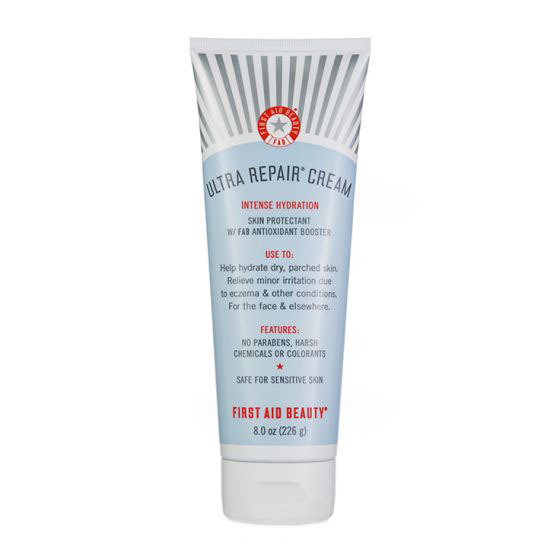 The Ultra Repair Cream is such a tried and true moisturizer. You can use it anywhere on your body (I mostly use it on my face), and it will leave your skin feeling soft and supple. This also comes in a tub, but if you’re interested, you should definitely buy the bottle. The product oxidizes much quicker in the tub, and it won’t work as well. Another one of my favorites is the Crème de La Mer, but ya girl is in college and can’t afford that all the time. Still amazing though! There you have it! I’m thinking about doing a roundup of my favorite face masks, so let me know if y’all are interested in that. Next Post My Self Tanning Tips!